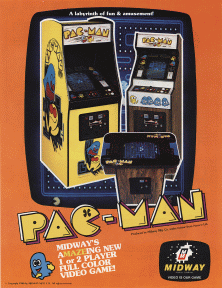 Pac-Man, one of the highest grossing game of all times, and one that we all know and love. The player navigates Pac-Man through a maze containing Pac-Dots with the goal of eating all the Pac-Dots and proceeding to the next stage. Eventually, Pac-Man is caught by one of four multi-colored ghosts: Blinky, Pinky, Inky, and Clyde, and the game comes to an end. The game designer did not intend for the game to be beaten… heck, he did not even know where the end was. 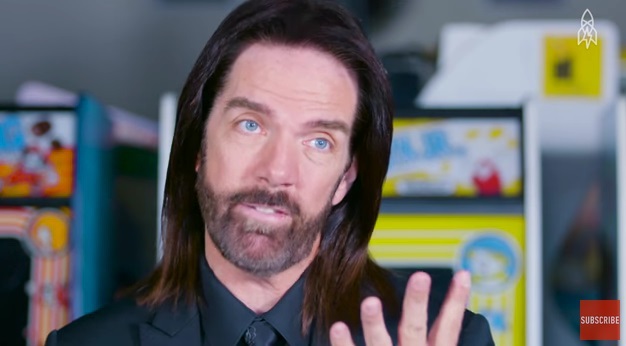 This was until 1999, when a man named Billy Mitchell reached it and showed it to the rest of the world. Mitchell was the first person to achieve a perfect score in “Pac-Man.” Starting out playing Pinball competitively in the 1980’s, Billy saw video games starting to catch on and he wanted to dominate this new world of gaming…not just Pinball. Here’s what he had to do to beat the game. By Board 256, there is only enough memory left in the game for the left half of the board to be displayed. Billy then continues the game until a perfect score of 333 333 360 points jumps up on the screen. At that point, there is no indication of “Game Over”, “The End”, or “Congratulations” – the designer of Pac-Man simply did not think anyone would reach it.